Mariah coordinates and organizes training workshops and assists with special events. Mariah joined the SBDC in 2015 and brings with her more than four years of experience working with the City of Seguin, Texas in Economic Development. She has written many articles for various local publications promoting small business and economic development. She earned her Bachelor of Arts in Communication Studies from Texas Lutheran University. 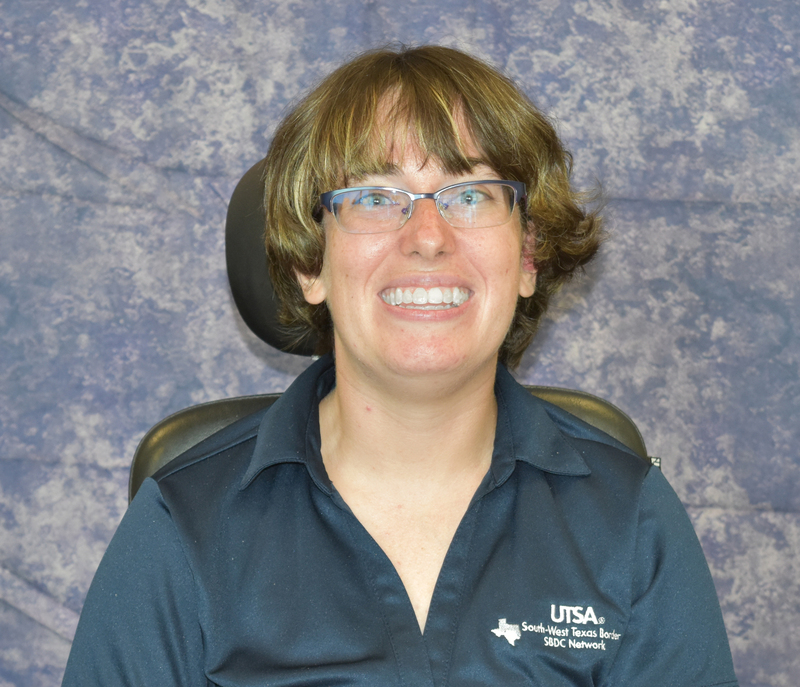 She is an adaptive sports enthusiast, avid concert-goer, and loves to write. She has been honored to serve as Ms. Wheelchair Texas in 2012 & Ms. Wheelchair America in 2013. Mariah is a strong advocate for diversity and inclusion.